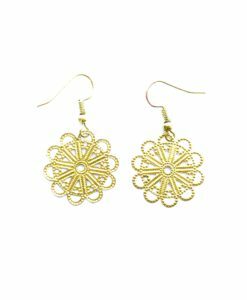 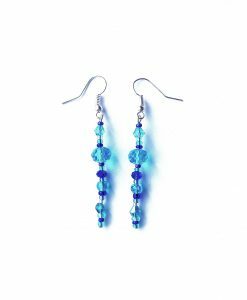 Our beautiful handmade earrings are perfect for adding some sparkle to your look. 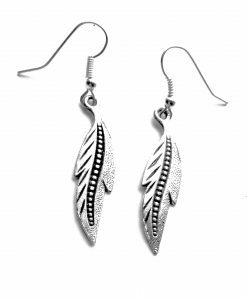 From delicate tiny pale pink rose studs to edgy spike earrings to gold feather earrings, we have a range of stunning handmade jewellery you will love. 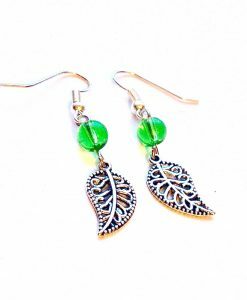 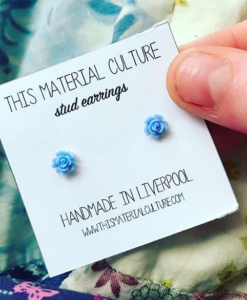 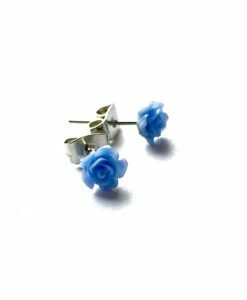 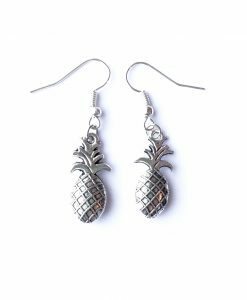 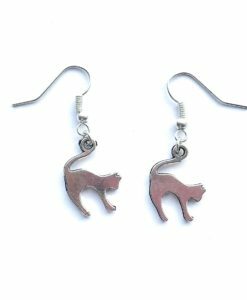 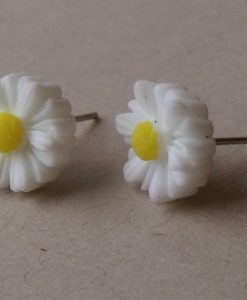 We make all our unique handmade earrings UK in Liverpool too. 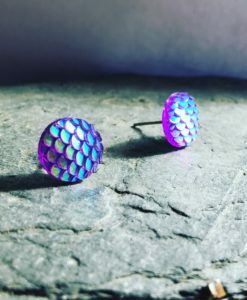 Like all This Material Culture jewellery, our quirky earrings are perfect for showing off your personality. 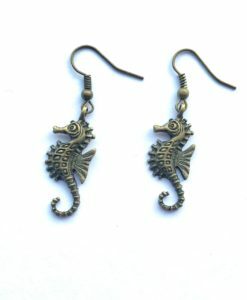 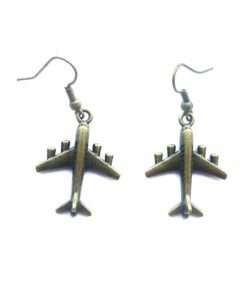 We have unique handmade silver earrings too, like the elephant earrings or the arrow earrings. 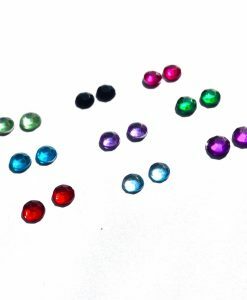 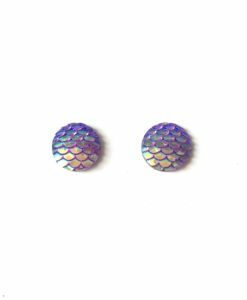 This Material Culture also make quirky stud earrings, perfect for piercings, like mermaid studs and star earrings. 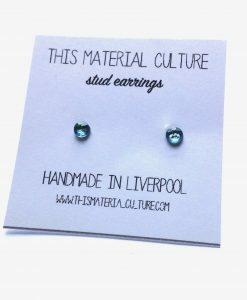 We package our UK earrings on This Material Culture jewellery gift cards as well.